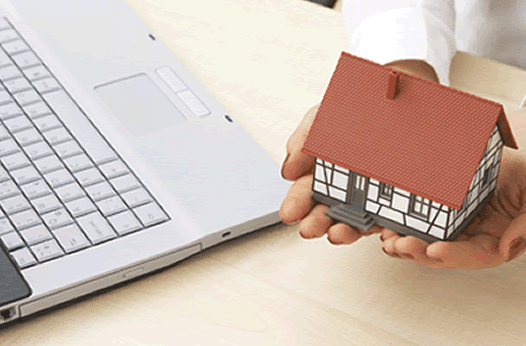 A secured loan is something that anyone can be approved for, although there are still certain requirements. Moreover, you also need to know two stark differences between the types of secured personal loans. When finding a secured loan, you want to be sure you distinguish between the different companies and the secured loan products they offer. For example, one company might focus on lending to people with bad credit and secure loans through collateral. You might need a car title or another form of collateral to guarantee the loan and give you the funds that you need. Then there are secured loans offered by banks and other financial institutions where you simply use money as collateral. Technically, you aren't given a loan or extra proceeds for that matter, but the arrangement is reported to the credit bureau as such. 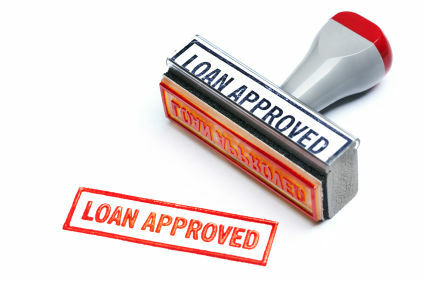 Therefore, by using this type of secured loan, you are preparing yourself for an unsecured loan the next time around. You can also pursue this type of credit arrangement through a secured credit card. These credit cards aren't loans, but instead they are lines of credit that help you become eligible for other credit products. Both the secured loans at the bank and the secured credit cards help build your credit; however, the secured loans that require collateral are often not reported. By saying they aren't reported, I mean that they aren't reported when you make your payments on time. Fail to make the payments, and they will likely report you for sure. So those are your options when it comes to secured loans, and you have to think about what you are looking for. If you need funds that you don't have, then you are likely thinking about getting a secured loan using collateral. 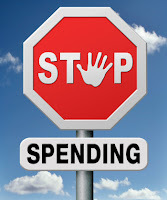 If you are trying to just build your credit, then you want to look into the other types of secured loans. Remember, if you take on secured loans that report to the credit bureau, you can end up qualifying for a better loan in the future. You aren't guaranteed to step up right away and be able to get the unsecured loan you want, but you can certainly give it a go. The secured loans are just one of the credit rebuilding strategies that people use. Secured credit cards would likely be the most often used out of those options. However, secured loans using collateral are red hot and extremely popular as always. They represent an alternative way to get your hands on funds quickly. Finding a secured loan seems quite easy, but you have to realize that you need the right loan. With all of those options, you might be thinking that you are wondering what to do now. Find the loan company that can work with you. Many loan companies that require collateral will need to do business with you in person, but that doesn't mean you can't first search out your opportunities online. You have to see what is out there at least, don't you?